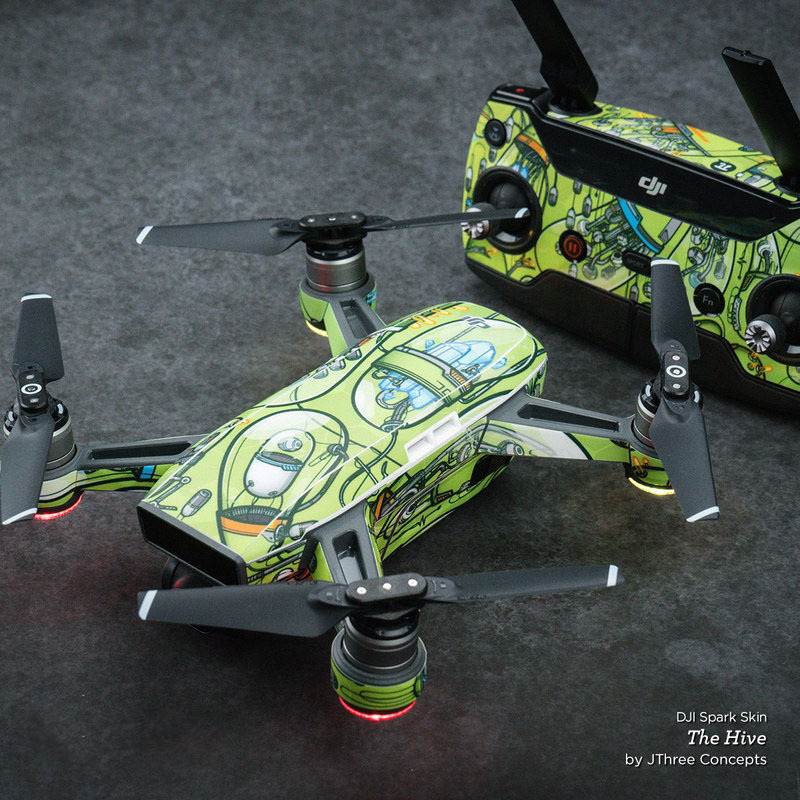 iStyles DJI Spark Skin design of Text, Font, Red, Graphic design, Logo, Graphics, Brand, Banner with white, red, yellow, black colors. 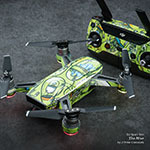 Model DJIS-CRIME-REV. 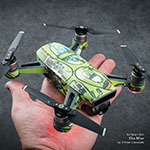 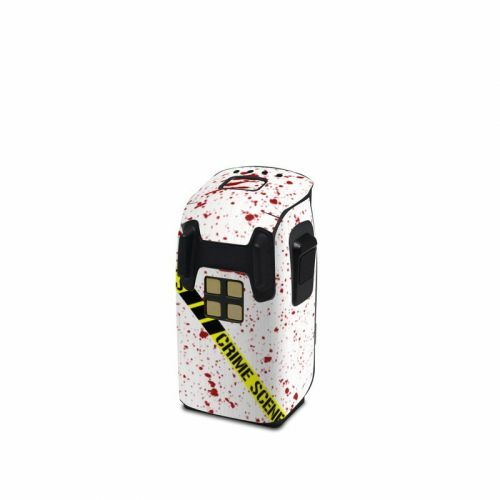 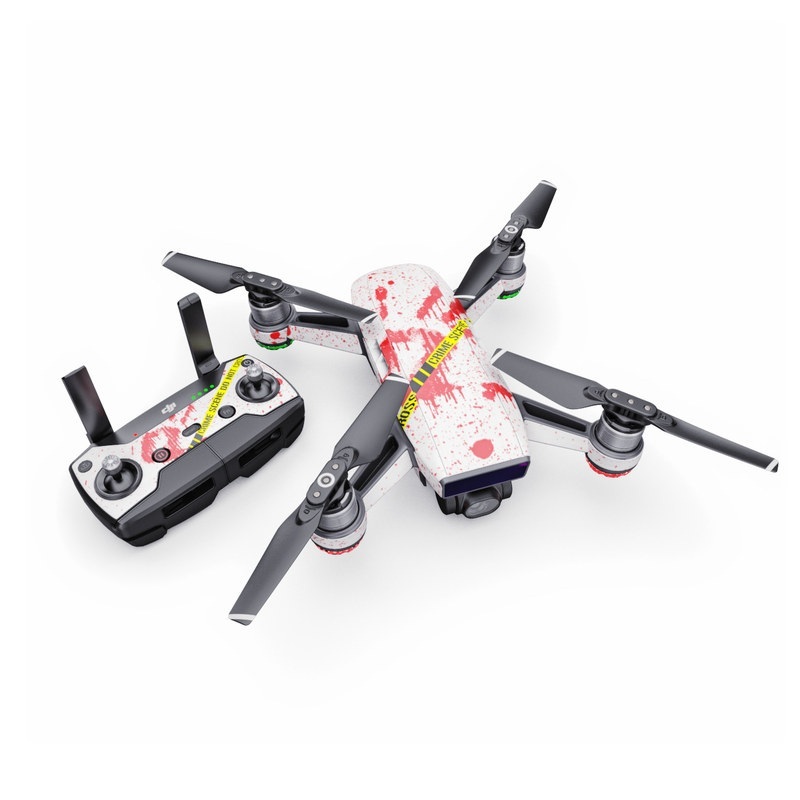 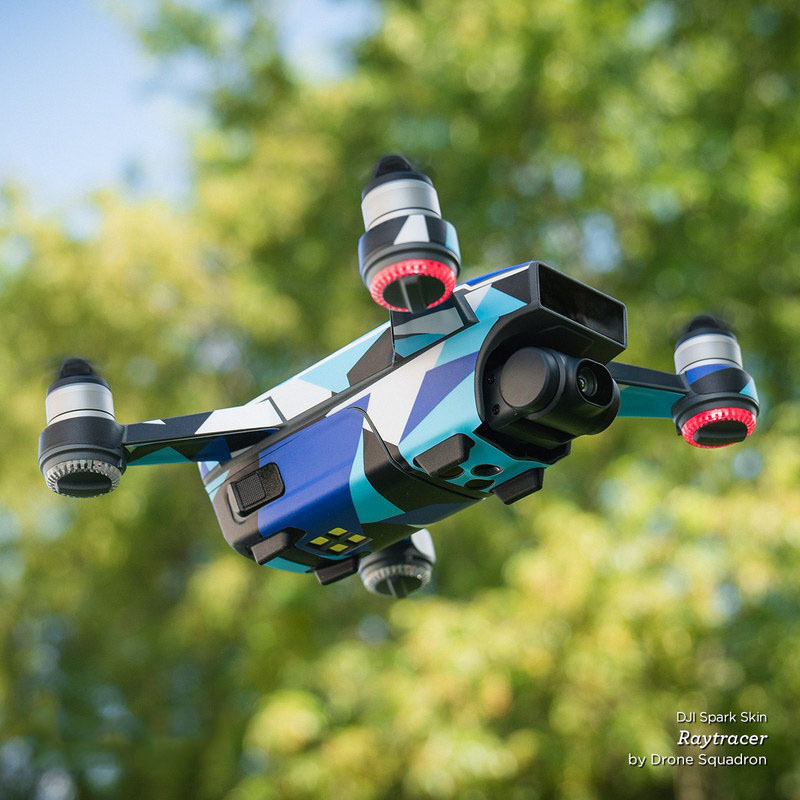 Added Crime Scene Revisited DJI Spark Skin to your shopping cart.